Welcome to Caribe Resort "B"
Caribe Resort is across the road from the beach, with access to the beach on the Gulf of Mexico. 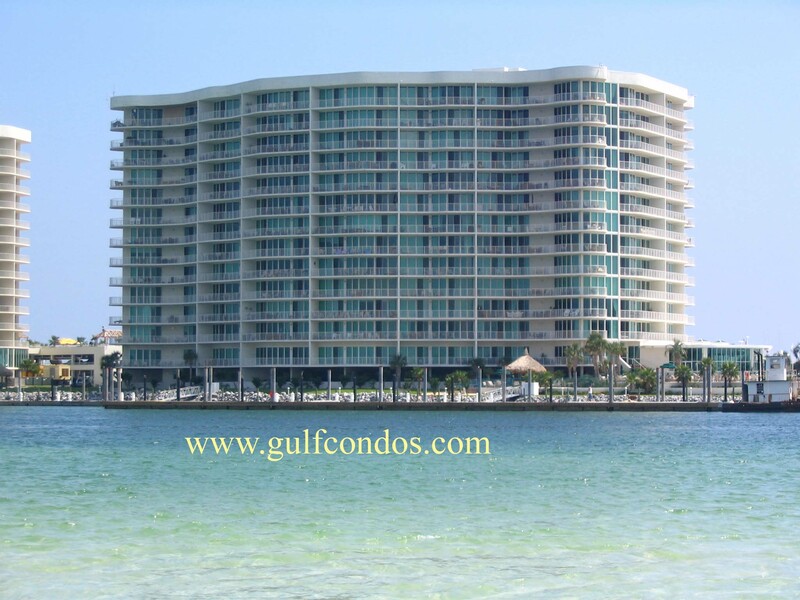 The resort has three Towers consisting of 14 floors and 200 units of two and three bedrooms in each building. Units ending in 02,07,10,15 are 3/3 corner units. 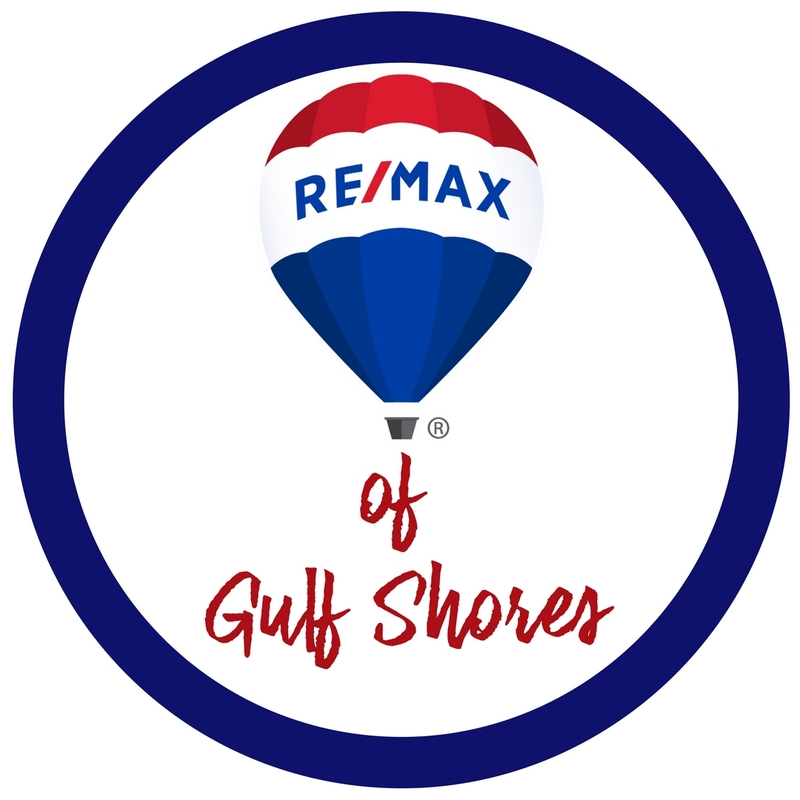 Units ending in 03,04,05,06 are 3/3s facing Perdido Bay. Units ending in 11,12,13,14 are 3/3s facing the gulf. Units ending in 01,08,09,16 are 2/2s and are at the ends of the buildings. 01 and 16 face the west, 08,09 face the east. Bldg B was built in 2002 and has floor plans between 1400-2100+/- Sq Ft.